My licence for antivirus expired, so I decided to secure my home network some way . Now I will try IPFIRE distro for ARM architecture. Easy, nice and almost perfect. Why almost? Because on ARM based machines IDS or IPS will not work in this distro! But proxy , firewall, and antivirus can still be useful. Size 2GB Class 10 and more is recommended. In my situation card will be used for booting , rest of the system will be on SSD drive. For Banan R1 the best is one with enabled console armv5tel image for boards with serial console, because HDMi on board does not work with this distribution. After pre configuration from console rest can be configured via web page https://10.1.0.1:444 .Address 10.1.0.1 is configured for GREEN interface. This TTL converter can operate from 2,7 – 5,5 V , so if you have to increase voltage for your Banana , it will work as well with no problem. I tried cheaper one for a week, but it died without reasons. So is better to invest a little bit more ,because it can be used for other projects. If you want to use WIFI and wired network Green, Blue and Red must be selected. Next step is assigning drivers for each interfaces. In this distro , switch is not perfectly recognized. So default WAN port must be configured on any „LAN” port. I decided to use firs one 0.11 . numbering is from 0.11 up to 0.14. 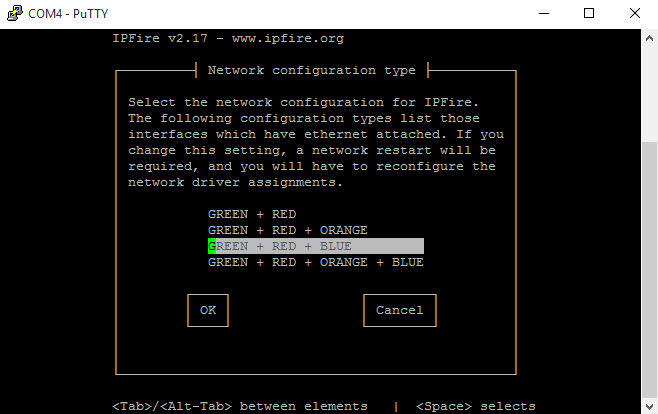 In this version of IPFIRE we have only four ports which can be used. In OPENWRT ports are recognized better, it was on newer kernel version. Next step is configuring IP addresses for interfaces. I used class 10.1.0.0/24 for wired network (green) and 10.1.1.0/24 for Wifi(blue). WAN is at the moment configured as DHCP client. But will be as PPPoA , and my current router as a A modem ADSL with bridge option. As the gateway is at he moment my old router. Last step is configuring DHCP service for GREEN interface. Blue can be configured via WEB panel. Hierarchical RCU autobalancing is disabled. Offload RCU callbacks from CPUs: 0-1. Architected cp15 timer(s) running at 24.00MHz (phys). sunxi-mmc 1c0f000.mmc: Got CD GPIO #234. Last login: Sat Oct 31 10:31:34 +0100 2015 on ttyS0. 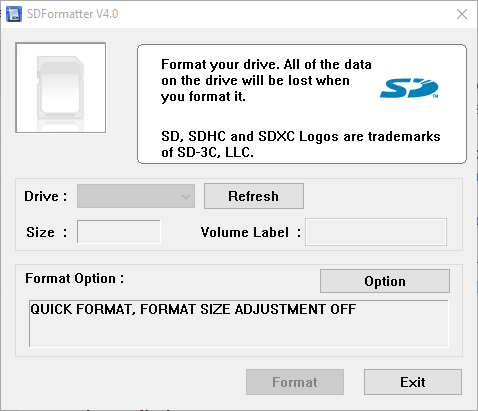 SD card is used as default media. 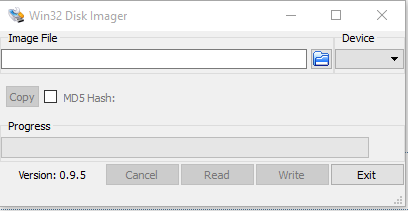 SSD disk is recognized . 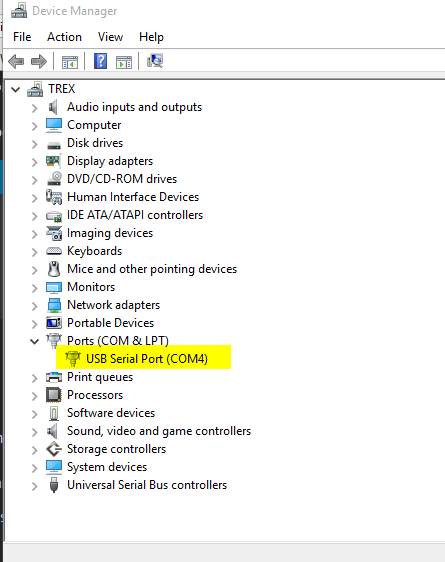 One thing what I need is move entire system to SSD. Boot partition cannot be moved, because Bananna need SD card at boot. Now it is the time to prepare machine for backup. CRYPTO WARN: The GnuPG isn't configured corectly. Trying now to fix this. CRYPTO WARN: It's normal to see this on first execution. CRYPTO WARN: If this message is being shown repeatedly, check if time and date are set correctly, and if IPFire can connect via port 11371 TCP. Disk was already paritioned , but you will need two paritions sda1 as swap , and sda3 for system. Creating backup of SDcard with IPfire, it will prevent reinstalling of system from the beginning in case of problems. and create img file. For windows most popular is Win32imager . mkswap: /dev/sda1: warning: wiping old swap signature. Preparing system partition on SSD disk , where whole system will be copied on the end. /dev/sda2: SEC_TYPE="msdos" LABEL="boot" UUID="4140-4B66" TYPE="vfat" PARTUUID="88ade8d9-02"
/dev/sda3: LABEL="rootfs" UUID="2e6fd445-27dc-4f6a-82ab-65f7ced6c8f7" TYPE="ext4" PARTUUID="88ade8d9-03"
And we can edit this file and change entry where is determined system disk sda3 it after copying data on this disk, sdcard will be used only for boot lamobo R1 . after that system will be loaded from sda3. And some conclusions on the end. When I tried to edit cmdline.txt via console , ipfire would not boot. It stooped in emergency mode. I’ve lost some time to figure what is going on, and I edited file in notepad++ in Winows. And voala! It worked. You mention that you should edit the cmdline.txt file and add „root = / dev / sda3 rootfstype = ext4” but the correct file is uEnv.txt or am I wrong? Finally I was unable to move the boot to the hard drive, because I could not change the names of the devices as you mention it, I can keep the default names and perform the procedure? Thanks for your comment, and sorry for late answer. 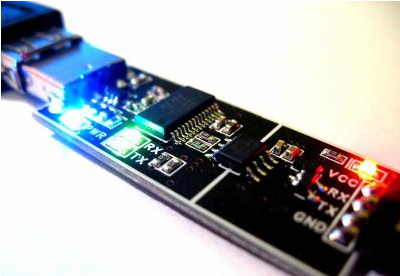 This project dyed just after this article, I had problems with performance and WiFi module. 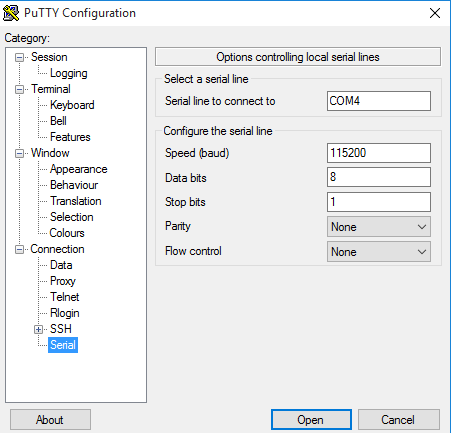 The bootloader configuration file for RPi2 is cmdline.txt . So it should to be as described. Names or numbers of partitions could be different, it depends how you performed HDD’ partitioning, and how hardware has been recognized. For this you can use commands , it will help you to determine right cfg. ps. I fixed entry which you mentioned .